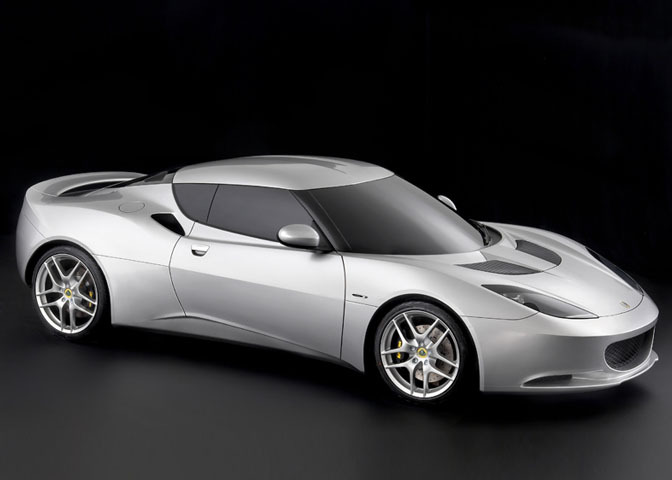 This is the first image of the forthcoming Lotus Eagle. The car has been testing for months, but with heavy disguise, it was hard to tell what it really looked like. The car will debut later this month at the London Motor Show. 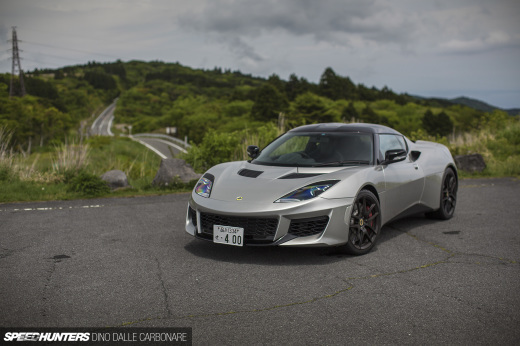 This is the first of three new models, Lotus will introduce over the next three years. 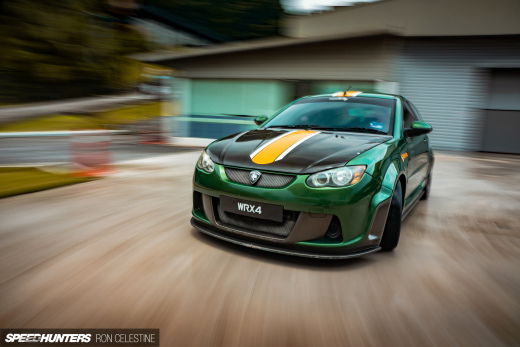 The car is a 2+2 mid engined rear wheel drive layout, using a 3.5 Litre Toyota VVTi V6 engine. The internal codename is 'Eagle' but we do not know if this will be the final production name. Visually, its instantly Lotus at the front with the rounded air intakes, air outlets below the heavily curved windscreen. The harder lines remind me a little of the Tesla roadster, itself, based on the Elise and styled by Lotus designer (and ex-Uni colleague) Barney Hatt. It has quite a long front overhang. This could be because of European Pedestrian safety, but I'm not sure if a car with these low volumes need to meet those. The windscreen 'graphic' wraps around into the side windows giving a visor appearance, similar to the Nissan GT-R. Nothing new, but it is nicely resolved. The surface treatment under the door is a little unusal and the engine air intake behind the door is integrated into the top of the rear fender, similar to the Ferrari F430. Although its hard to see, the rear engine cover tapers in quickly leaving clear air for the integrated rear spoiler to do its work. We will bring you more details on this new Lotus towards the end of the month. A very nice design by Lotus, wich Toyota uses the V6 engine nowadays? umm, good point. Other than pick-ups (LOL) the only one that I can think of which might be suitable is in the US Camry. The Tesla chassis and body were designed by Lotus. I believe the first Tesla prototypes were also built there. The Tesla is little more than an elise with a hard-edged body. Time will tell if Tesla make it. It will probably be equipped with the 2GR-FSE found in the IS350. Currently producing ~300HP, hopefully with freer flowing pipes and a "Lotus tuned" ECU, we'll see something in the ballpark of 350HP. No it will have the 2GR-FE with 280HP. They didn't use the direct injected version from the IS350, because that one is only met to be placed in FR cars. And can't be placed side ways. As a 2+2, it's pretty compact - I guess that's another one of those marketing "2+2" tickets... you know reality says kids up to 9 years old, a dog or some small luggage. Andy, I think I prefer the simplicity and graphic statement of the M250, particularly the rocker. But all in a damn sight better than that monstrocity the Europa! It looks like a miniature F430. As far as the engine...I highly doubt it will use a 1GR (4.0L) found in the new Tacoma....rather the 2GR engine instead.